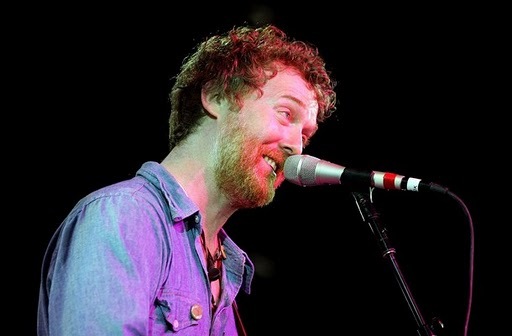 Glen Hansard has been a busy boy lately. The Frames frontman strummed alongside Bono as he sang “Make Me a Channel of Your Peace” at the Sargent Shriver funeral Mass over the weekend. Now comes word that his band will reunite to play their classic 2001 album For the Birds in its entirety on March 30 at the Vicar Street venue in Dublin. This reporter named this album as one of the best things to come out of Ireland in the last decade, so you know I will be on the lookout for cheap airfares fares. This concert is shaping up to be one for the ages!